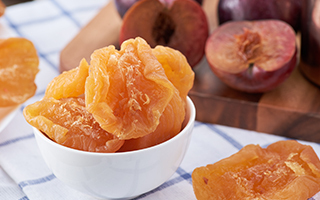 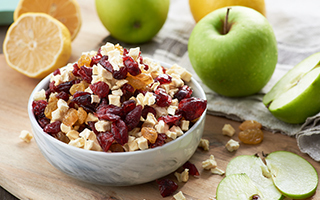 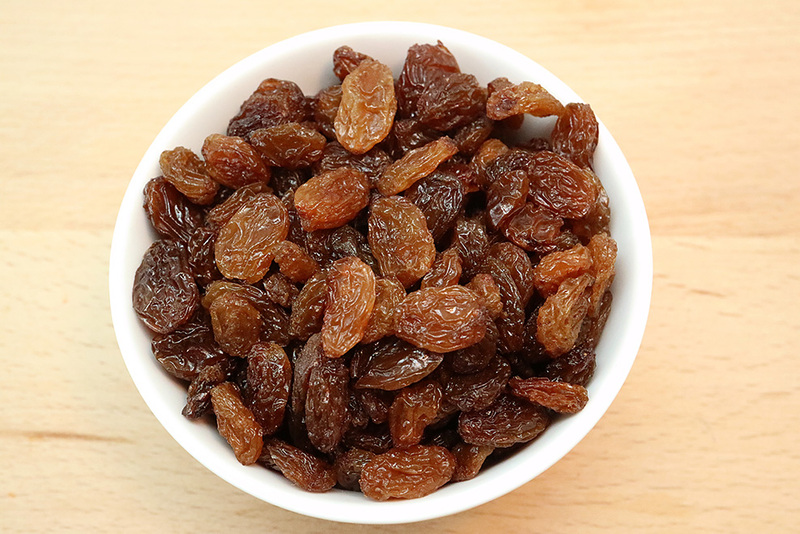 Organic golden sultana raisins have a gorgeous dusty yellow color and an unusually rich sweet flavor compared with to other raisins. 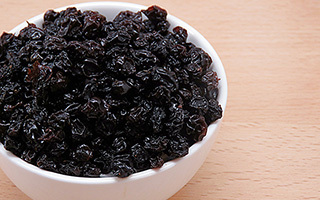 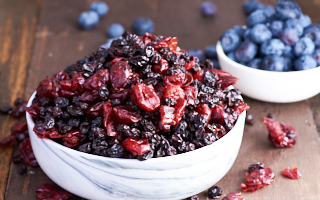 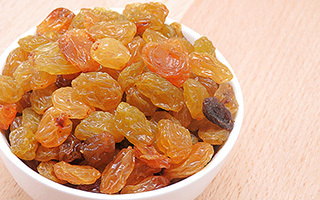 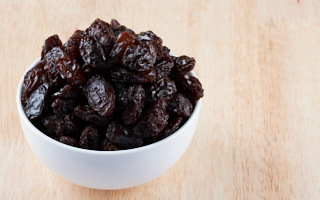 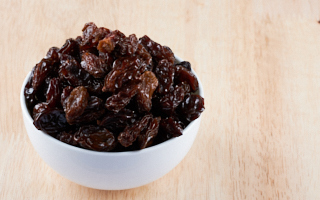 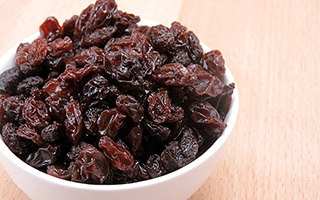 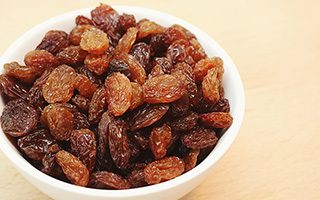 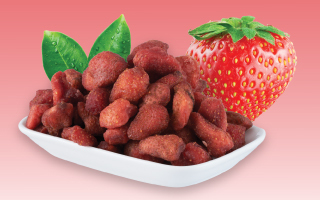 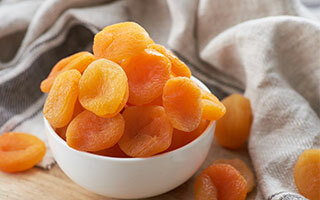 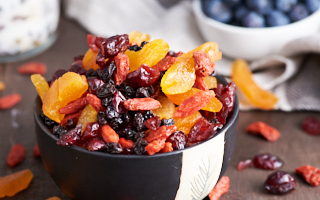 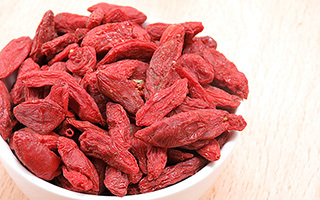 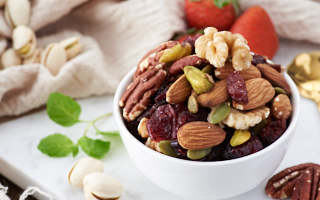 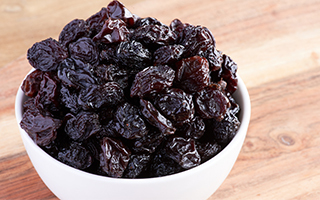 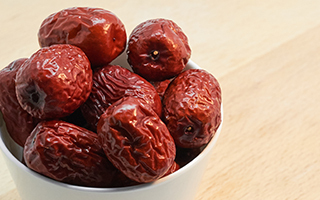 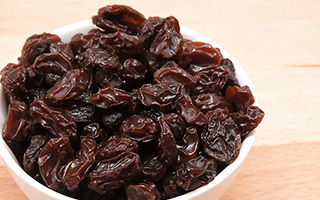 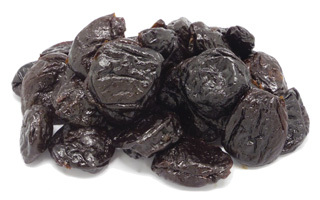 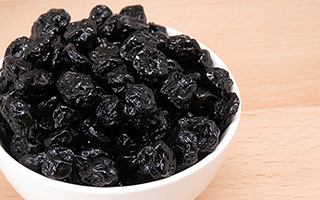 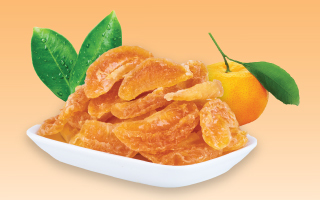 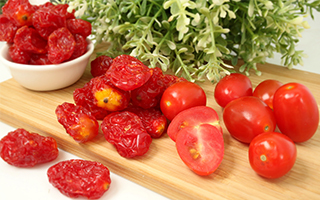 Sultana raisins is a type of dried grape. 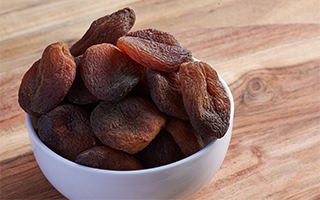 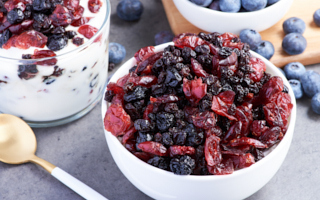 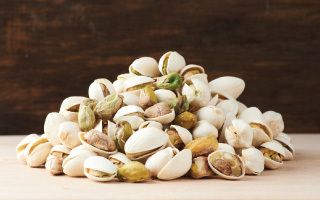 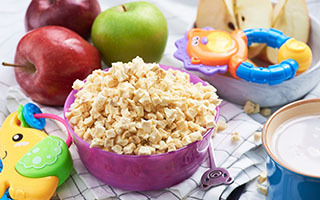 They are commonly eaten by hand, mixed into foods like oatmeal, granola bars, and chutneys or used in cakes, pies or other baked goods. 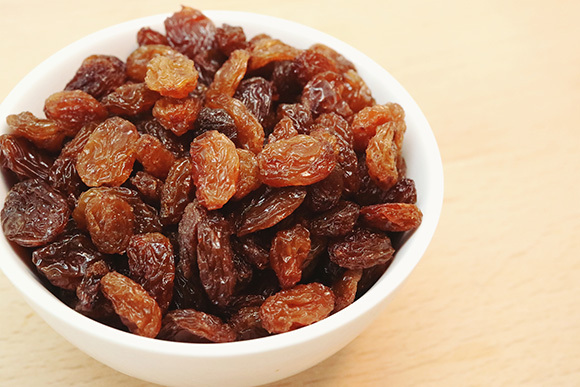 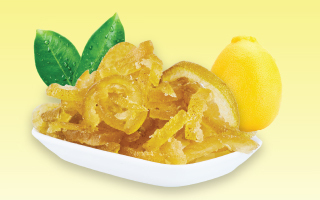 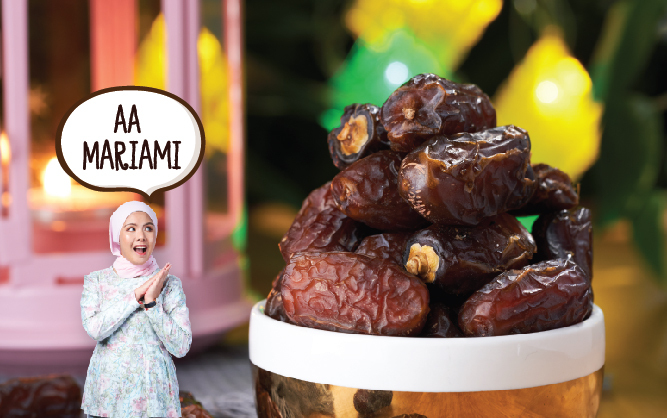 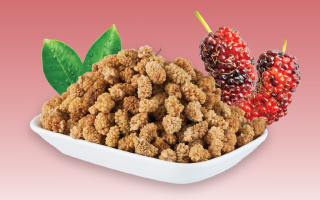 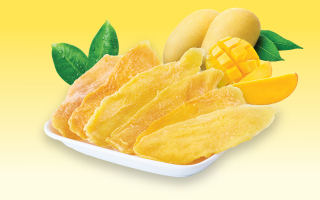 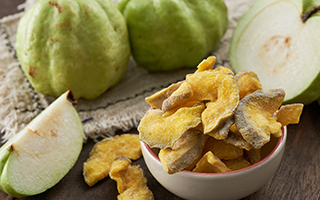 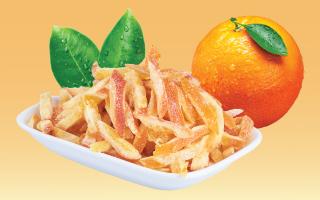 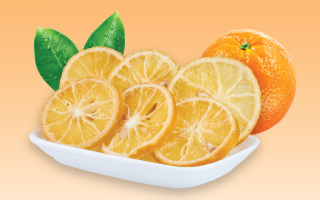 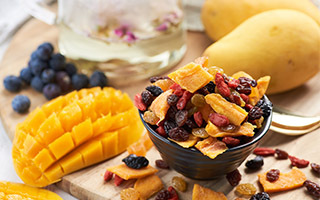 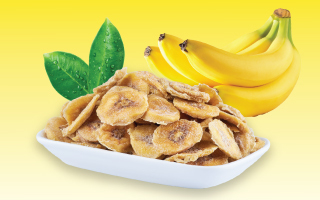 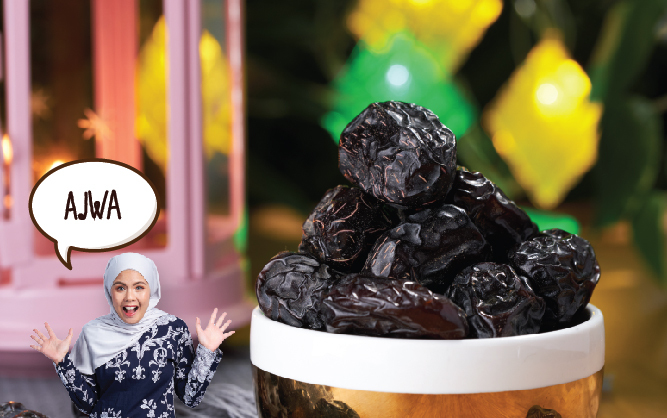 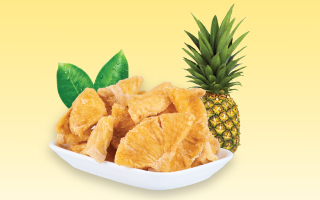 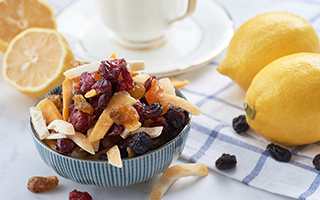 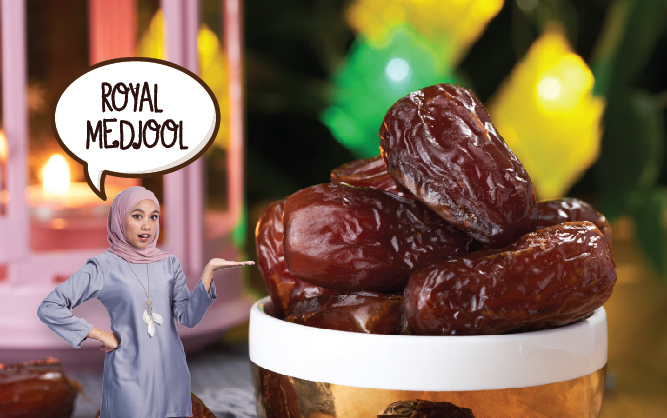 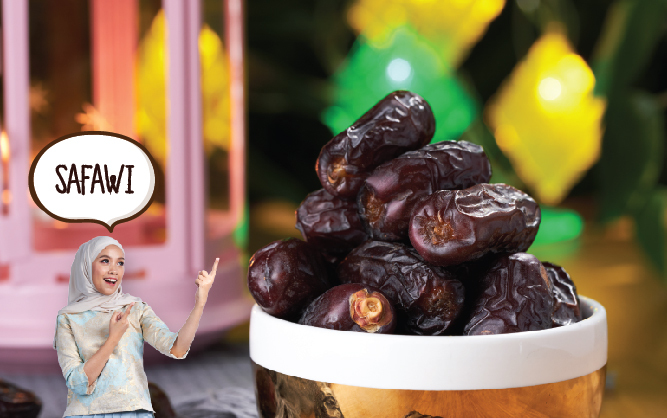 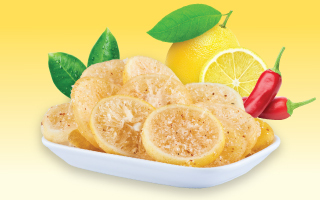 Signature Snack Organic Golden Sultana Raisin contains a lot of health benefits such as relief from constipation, anemia, good energy boost and good in vitamins and minerals.